At Hunter Mill District Supervisor Cathy Hudgins’ request, the Fairfax County Board of Supervisors agreed yesterday (March 5) to speed up the review process for proposed changes to the development bringing Reston its first Wegmans. 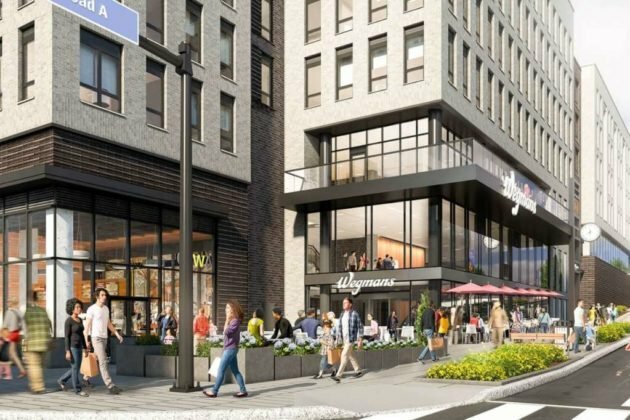 The proposed plans would adjust the grid of streets and accelerate construction of the streets to coincide with the opening of the grocer in June 2020, Hudgins said. The applicant is not proposing any significant changes, Hudgins said, adding that expedited processing of the zoning applications and the road site plans concurrently will help construction start. 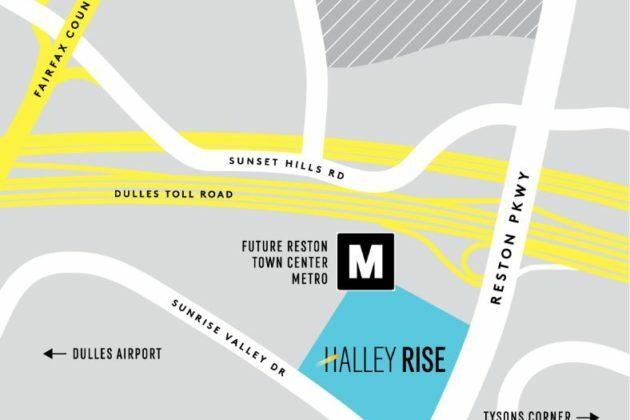 Known as Halley Rise, the nearly 4 million-square-foot mixed-use development will be adjacent to the Reston Town Center Metro Station, occupying the northwest corner of the intersection of Reston Parkway and Sunrise Valley Drive. The county staff will now expedite scheduling the public hearings on the zoning applications. The board also approved directing the Land Development Services to accept and review site plans to speed up the application prior to the board taking them up. Tenants in two buildings at Halley Rise will have the option to hop into self-driving vehicles as soon as June. Optimus Rise, a self-driving technology company, unveiled today (Feb. 7) a partnership with Brookfield Properties that will bring the self-driving vehicle program to the tenants of One Reston Crescent and Two Reston Crescent. “We will deploy our self-driving system at Brookfield’s Halley Rise location this summer to provide users with autonomous mobility access between office buildings as we continue to scale our business,” Ryan Chin, the chief executive officer and co-founder of Optimus Rid, said in the press release. 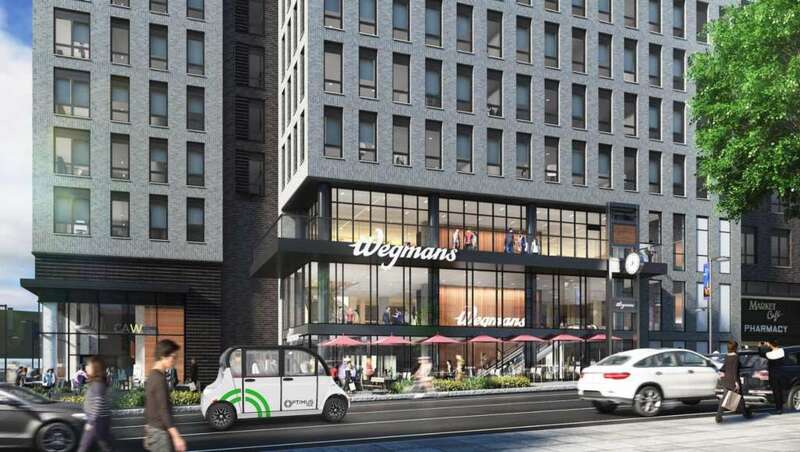 The program’s initial phase will roll out three self-driving vehicles, which will be completely contained within the development site, starting in June, according to the press release. Tenants will be able to use Optimus Ride’s reservation system and on-demand ride services to get from the two office buildings to the parking lots at the Halley Rise site. An operations team on site will monitor, update, provide maintenance, clean and charge the fleet service, the press release says. The self-driving vehicle program fits into the goals of Vision Zero, a road traffic safety initiative to eliminate fatalities or serious injuries, and also adheres to Vision Zero speeds, Optimus Ride claims. The development is expected to be completed by 2026. 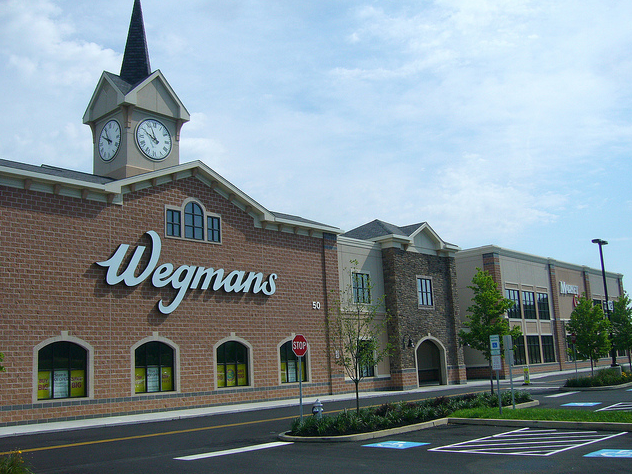 You have probably heard the news by now: Reston is getting its first Wegmans. 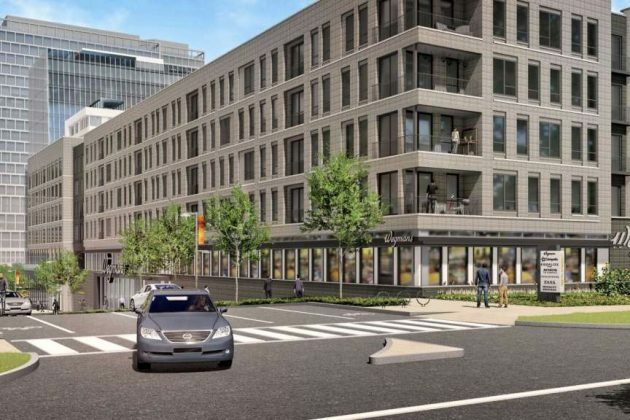 The 80,000-square-foot Wegmans will be a part of Brookfield Properties’ $1.4 billion development by the Silver Line’s planned Reston Town Center Metro station. 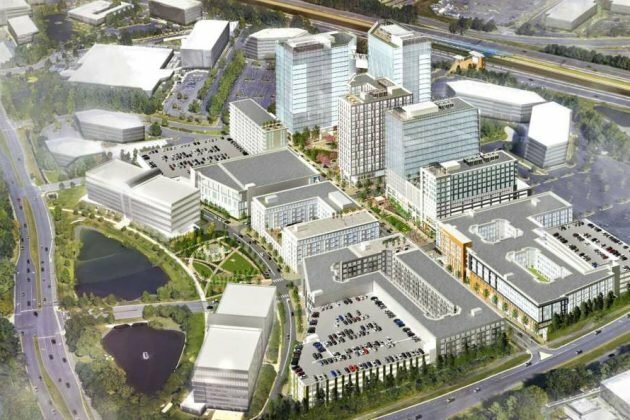 The nearly 4 million-square-foot mixed-use development dubbed Halley Rise, formerly known as Reston Crescent, will be located on the northwest corner of the intersection of Reston Parkway and Sunrise Valley Drive. The project includes new housing, offices and public green space. The developers are now eyeing neighbors for Wegmans in the 250,000 square feet of planned retail space, which could support between 20 to 30 tenants. 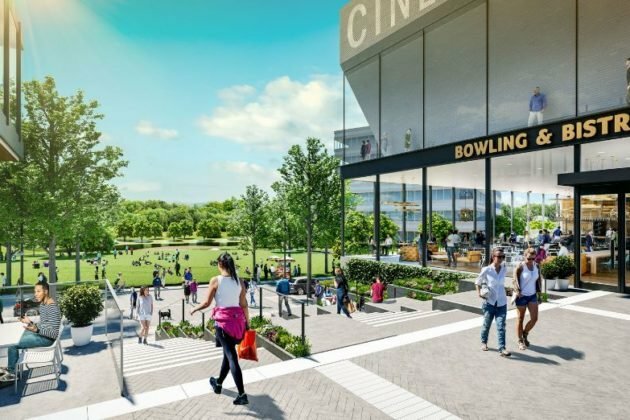 A bowling alley concept, movie theater, fitness center and restaurants are all under consideration, the Washington Business Journal reported. The Wegmans could open as soon as 2022, which is when the first phase of the project is slated to be done. The second phase is aiming for completion in 2026. With the new development beginning construction in 2019, let us know your thoughts about Halley Rise and the new grocery option. 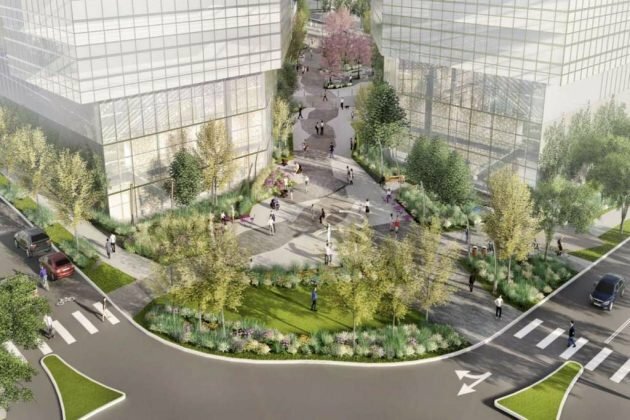 Brookfield Property’s 36-acre Reston Crescent project will head to the Fairfax County Board of Supervisors for final approval on July 31. 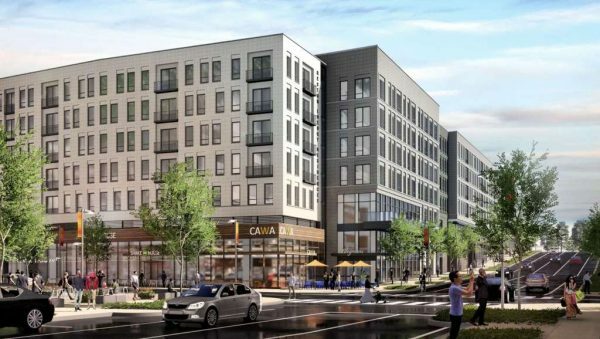 Despite attempts to improve the developer’s commitment to affordable housing, the project, located on northwest corner of the intersection of Reston Parkway and Sunrise Valley Drive, was given a green light by the Fairfax County Planning Commission on July 12. Brookfield’s plan for affordable housing would include 258 workforce housing at 70, 90, and 100 percent of the area median income — a rate lower than the county requirement of 80, 100 and 120 percent. In exchange, the developer wants to reduce its contribution to the county’s affordable housing fund. It plans to provide $2.6 million. The four-million-square-foot project is the future home of Wegmans. Up to 1,721 residential units, 1.9 million square feet of office space, a hotel and 380,000 square feet of retail are planned on the site. Two existing office buildings will remain. Brookfield contends it should not have to offer contributions to the housing fund for two existing office buildings on the site which were approved before the current project was filed with the county. Affordable housing contributions are calculated based on the square footage of the project’s non-residential elements. Hunter Mill District Planning Commission John Carter said he supported the developer’s plan because increasing the level of affordability for residential units helps renters who may not otherwise be able to afford rents at higher percentages of the AMI. However, staff from the Fairfax County Department of Planning and Zoning said the AMI levels being proposed are similar to current rents of comparable projects in Reston’s Transit Station Area. “We didn’t feel that the county was really benefitting from the levels being proposed,” said Mary Anne Tsai, a staff coordinator with the county’s Planning Division. John Ulfelder, the planning commissioner for the Dranesville District, said the commission’s discussion about affordable housing warrants a closer look at the county’s policy. Ulfelder said a frequent concern cited by millennials entering the workforce is the lack of affordability areas in Reston’s Transit Station areas. “Who are we trying to help with the policy?” Ulfelder said. 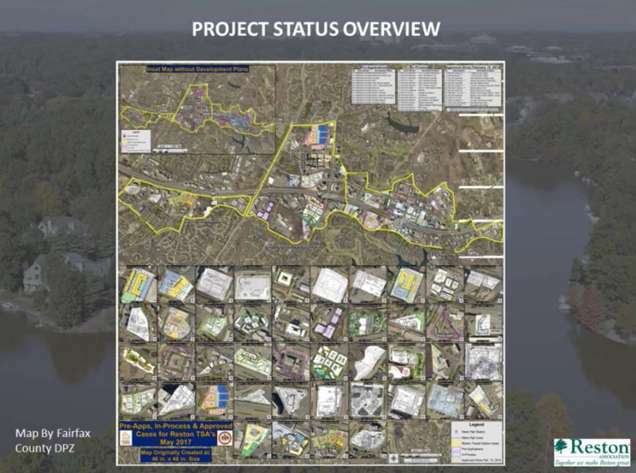 Carter also noted the developer has committed to meeting county requirements for the road fund and an athletic field, which will include a practice field and 50 parking spaces at the intersection of the Dulles Toll road and Hunter Mill Road. 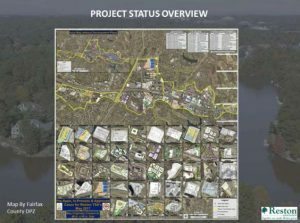 The developer’s plan, as proposed, would not sufficiently meet Fairfax County standards at the intersection where the development is planned, according to staff from the Fairfax County Department of Transportation. Although Brookfield will alter the grid of streets and has committed to other road and traffic proffers, significant investment in other major improvements that will yield the greatest benefit — a more complex buildout of the grid of streets, the Soapstone Connector, and the Town Center Parkway underpass — is required to ensure the intersection has acceptable levels of service. 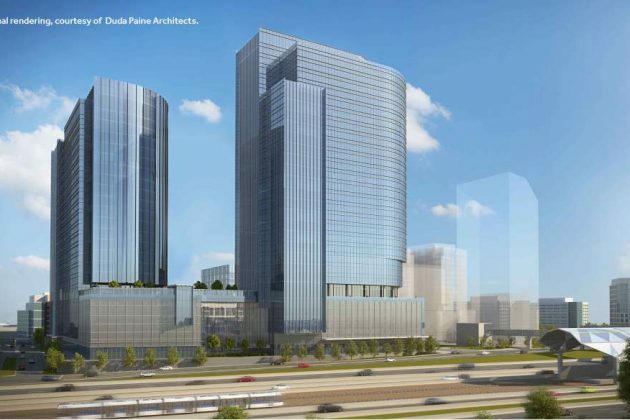 A decision on Brookfield Properties’ four million-square-foot redevelopment of the Reston Crescent site was deferred last week amid a disagreement regarding the developer’s contribution for the affordable housing fund. 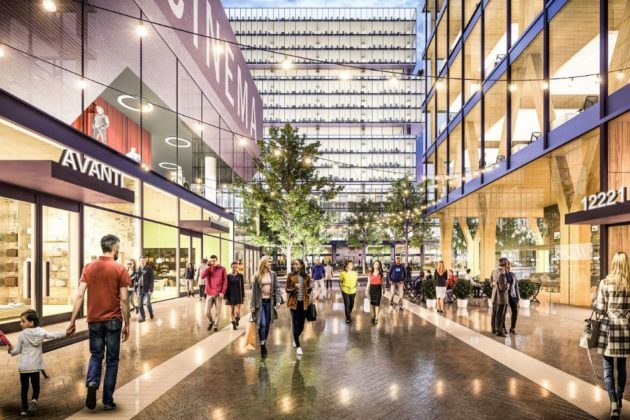 Brookfield has proposed roughly 4.2 million square feet of development across 36 acres, including up to 1,721 residential units, 1.9 million square feet of office space, a hotel and 380,000 square feet of retail. The property is divided into eight development blocks. Two existing office buildings on the site will remain untouched. 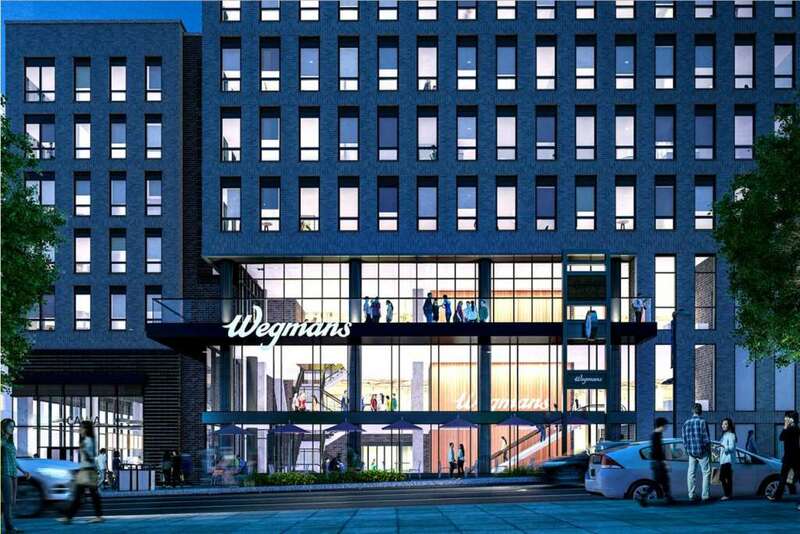 The first new building, which fronts Reston Parkway, includes a Wegmans with 380 apartment built on top of it. The project is located west of Reston Parkway, north of Sunrise Valley Drive, east of Edmund Halley Drive and south of the Dulles Toll Road. 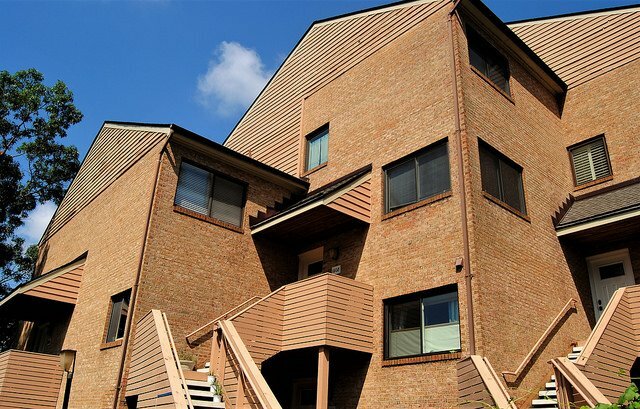 At June 28 Fairfax County Planning Commission meeting, county staff indicated the developer needs to pitch in more toward the affordable housing fund. Brookfield plans to ensure 15 percent of all units are affordable at income tiers of up to 70, 90 and 100 percent of the Area Median Income — a lower income distribution than county requirements. Even though the developer is offering units for individuals with lower incomes, county officials and the developer disagree on how much Brookfield should offer for the non-residential aspects of the property. The comprehensive plan indicates the developer should contribute $3 per non-residential square feet. Because Brookfield is proposing a completely new redevelopment project, county officials contend the developer should contribute based on the total square footage of new development, roughly 1.6 million square feet. Brookfield, however, asserts they only have to contribute funds for 1.1 million square feet of development because other non-residential development was already approved under a previous plan. In a report, staff said the latest proposal was entirely new and supersedes any previous approvals. “As a result, the proposed non-residential uses on affordable housing and such impact should be fully mitigated through the $3 per non-residential square feet contribution towards affordable housing,” according to the report. An earlier clash over the developer’s commitment to providing an athletic field was resolved in recent discussions. According to the developer’s representative, Mark Looney of Cooley, Brookfield has an underdeveloped property under contract for a future full-size athletic field. Once the property is purchased, Cooley said the developer should dedicate it to the county’s park authority. In remarks before the Planning Commission, John Carter, the commissioner for the Hunter Mill District, said the commission needed more time to discuss what could be a “precedent-making” decision. The commission will vote on the project on July 12. 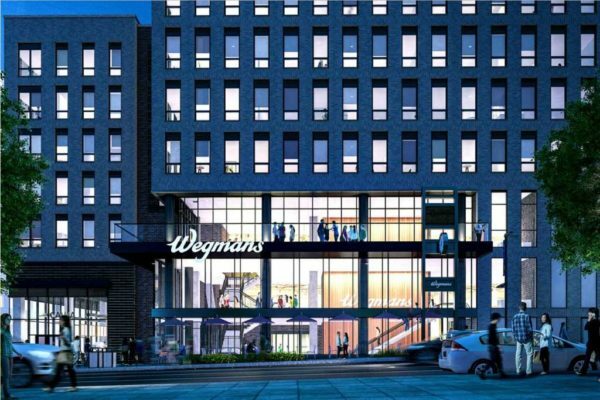 Citing a pair of unnamed sources, the Washington Business Journal reports that grocery chain Wegmans has signed a letter of intent to put an urban-format store near the future Reston Town Center Metro station. According to WBJ, the store would be built in the future Reston Crescent development, a 36-acre plot of land in the northwest corner of the intersection of Reston Parkway and Sunrise Valley Drive. That’s across from Reston Association headquarters. In May, the WBJ reported the Western New York-based chain was looking at a 23-acre property assemblage on Association Drive, near the intersection of Sunrise Valley Drive and Soapstone Drive. 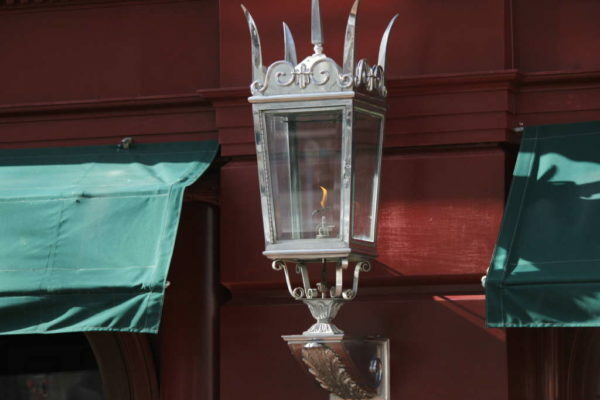 Among factors that may have burdened a deal for that site is the proposed Soapstone Connector, which would cut through the property. 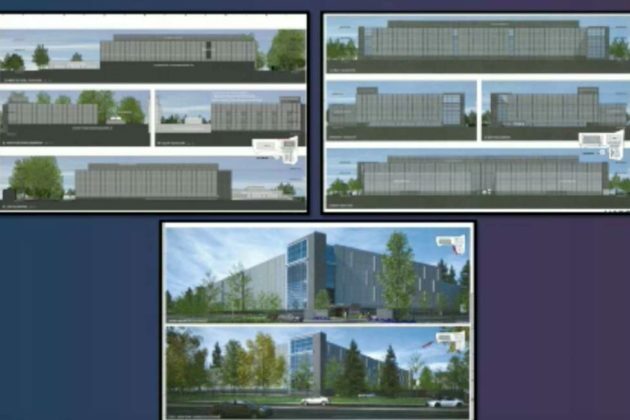 Currently going through the County approval process, the 36-acre property is scheduled to be redeveloped to add up to 2,260 dwelling units, 1.18 million square feet of office space, up to 125,000 square feet of retail, and potentially a 160-room hotel. Six parks are also included in Brookfield’s plan. The WBJ report indicates a deal with Wegmans may mean the site plan will require a redesign to accommodate the grocery store. There are more than 90 Wegmans stores in six states, ranging from Massachusetts to Virginia. The company has plans to open a store in DC soon, as well as for expansion into North Carolina. The nearest current locations are in Sterling (Dulles 28 Center) and Fairfax. 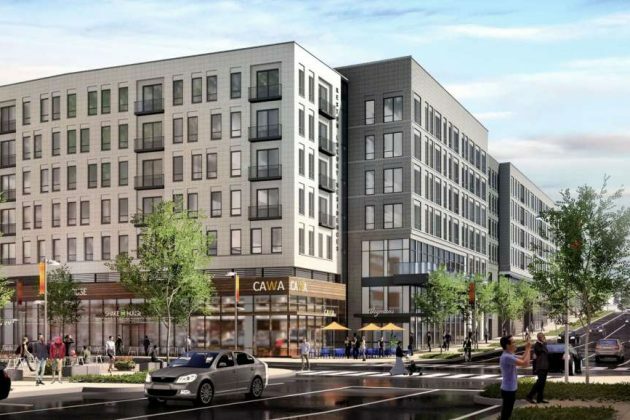 Nearly four dozen major redevelopment projects have been proposed in Reston in the past two years, and residents need to be aware of how much change that means for the community. That was the message of Larry Butler, Reston Association’s senior director of parks, as he addressed directors during their meeting Thursday. Butler shared information about some of the largest potential redevelopments that remain on the horizon. Butler’s information came from a map that was provided to him recently by the Fairfax County Department of Planning and Zoning. Butler specifically shined the spotlight on five projects outlined on the DPZ map. 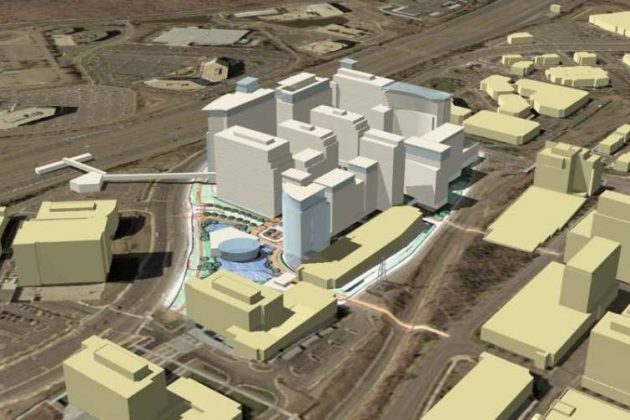 Reston Gateway Commons, to be bordered by Town Center Parkway, Sunset Hills Road and the W&OD Trail. The 23-acre plot, proposed for development by Boston Properties, is between the future Reston Town Center Metro station and RTC itself. In the pre-application process, Boston Properties is proposing 3.94 million square feet of residential and retail, along with a 1/3-acre park. It could have as many as 1,688 dwelling units. Campus Commons, located on the south side of the Dulles Toll Road near the southeast intersection of Wiehle Avenue and Sunrise Valley Drive. The rezoning application, which is in process, would add four new residential buildings and four parks. This could add up to 1,100 dwelling units on the 11.6-acre property. The redevelopment of Isaac Newton Square. Butler said the proposal remains in the pre-application phase and there is no preliminary information available yet. Reston Crescent, located in the northwest corner of the intersection of Reston Parkway and Sunrise Valley Drive. Currently going through the County approval process, the 36-acre property — which Butler called a “monster development” — would be redeveloped to add up to 2,260 dwelling units, 1.18 million square feet of office space, up to 125,000 square feet of retail, and potentially a 160-room hotel. Six parks are also included in the plan from developer Brookfield Properties. A total of 44 redevelopment proposals appear on the map provided by DPZ. 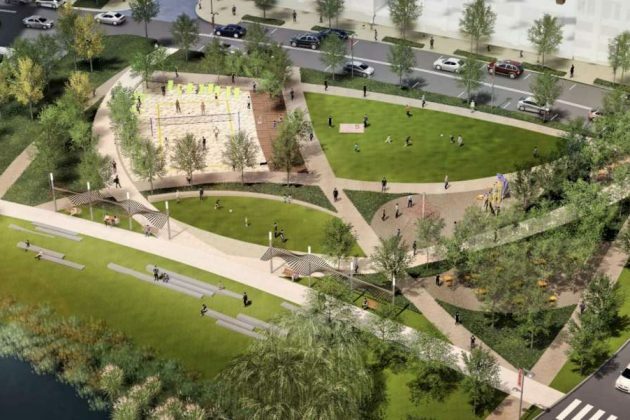 As director of parks, Butler noted that the revised Comprehensive Plan calls for three fully lighted athletic fields near the TSAs — something absent from the redevelopment proposals. John McBride, RA’s land-use attorney, said it is impressive to see so many developers willing to invest in the community; however, he added, Restonians need to make sure they remain informed on each application and remain engaged with Fairfax County throughout the approval process. None of the properties highlighted by Butler in the proposal lie within the purview of Reston Association, meaning any meeting with the Design Review Board by a developer would be as a courtesy only. Upscale grocery store Wegmans is looking to expand into Reston, the Washington Business Journal reports. According to the report, sources tell the WBJ that the Western New York-based chain is looking at a 23-acre property on Association Drive, near the intersection of Sunrise Valley Drive and Soapstone Drive. The several owners who own pieces of the property have banded together to offer the assemblage for sale, the WBJ previously reported. That location is only about a half-mile west of the Wiehle-Reston East Metro station, in an area that is seeing a huge amount of residential and retail development. There are more than 90 Wegmans stores in six states, ranging from Massachusetts to Virginia. The nearest current locations are in Sterling (Dulles 28 Center) and Fairfax. Among factors that may burden any deal for the property is the planned Soapstone Connector, which would cut through the property. The grocery chain is also considering property close to the future Herndon Metro station at Fairfax County Parkway, according to the report. Wegmans requires a large footprint — approximately 15 acres — for one of its stores. Ah, Wegmans. It’s a happy place. With 11 kinds of salmon, a coffee bar, cheese so rare it’s kept in a locked case and a chef custom-making your lunchtime stir-fry. Restonians are clearly fans — but must travel to Sterling or Fair Lakes to get an $18 artisan fruit tart. Could it be that the mostly available space at Wiehle Avenue and North Shore Drive would make gourmet grocery dreams come true? “We are not considering this location,” Jo Natale, Wegmans Director of Media Relations for the Rochester, N.Y., based chain wrote in an email. Wegmans didn’t become Wegmans by squeezing the stores into any old space. The company has requirements of 150,000 square feet for the store alone, along with 800 surface parking spots, says a local land use attorney. That means Wegmans needs about 15 acres to be Wegmans. The Tall Oaks site is about seven acres — and the anchor store, which used to house a Giant Food, is only about 38,000 square feet. And that’s before the discussion would even begin on the traffic pattern and access from Wiehle Avenue. So to review — Wegmans is not interested and the site is not appropriate. You’re still going to have to head to Loudoun County or Fair Lakes for the hand-silced Nova lox or a wine selection curated by someone who knows a Syrah from a Cabernet.